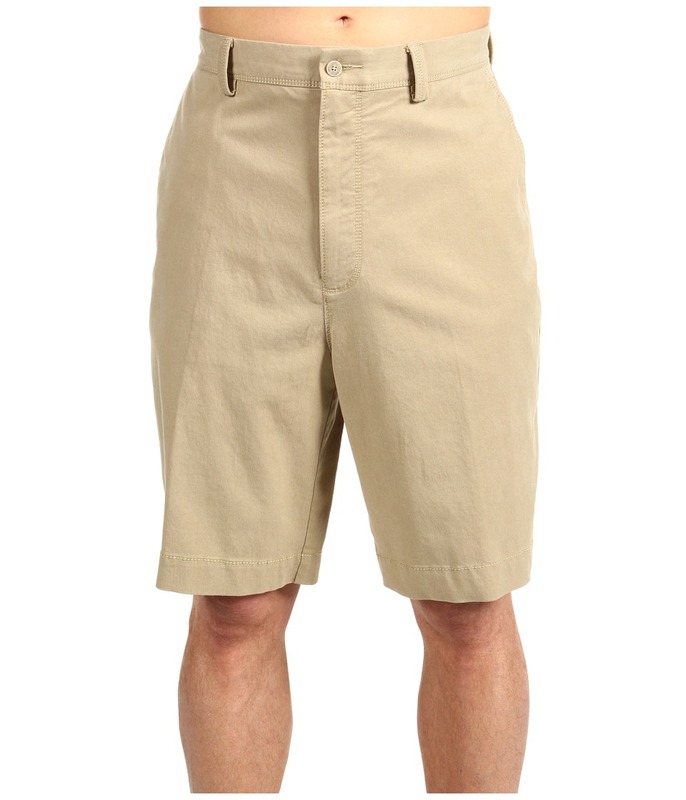 Everyday shorts from Tommy Bahama offering practical, casual style. 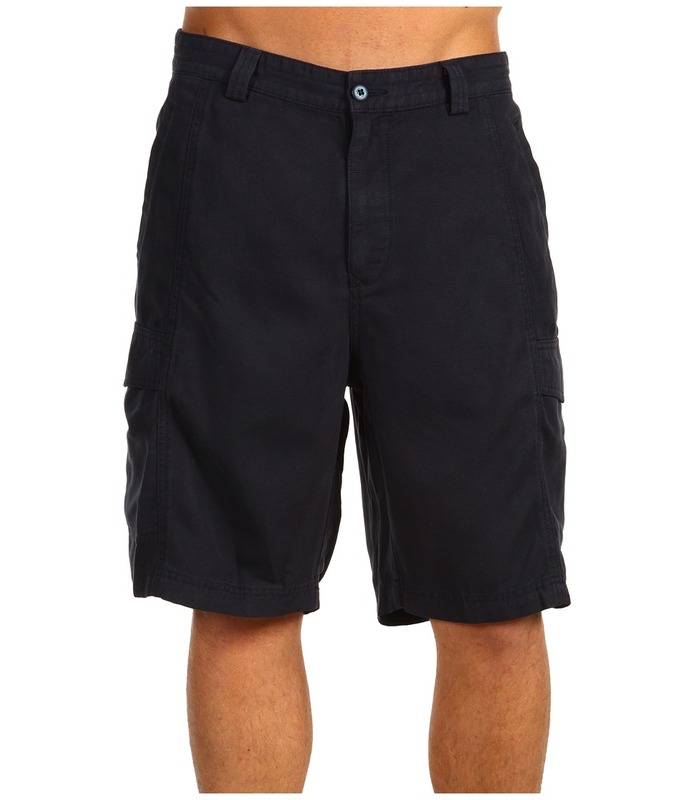 The ~Key Grip Short~ boasts a blend of Tencel and cotton for extra softness and durability. Zipper and button closure, belt loop waist. Plain front with quarter pockets. Side cargo pockets and back button-through pockets. 55 percent 45 percent cotton. 9 inseam machine wash, tumble dry. Measurements: Waist Measurement: 32 in Outseam: 21 1 2 in Inseam: 8 1 2 in Front Rise: 12 1 2 in Back Rise: 17 1 2 in Leg Opening: 12 1 2 in Product measurements were taken using size 32, inseam 8.5. Please note that measurements may vary by size. 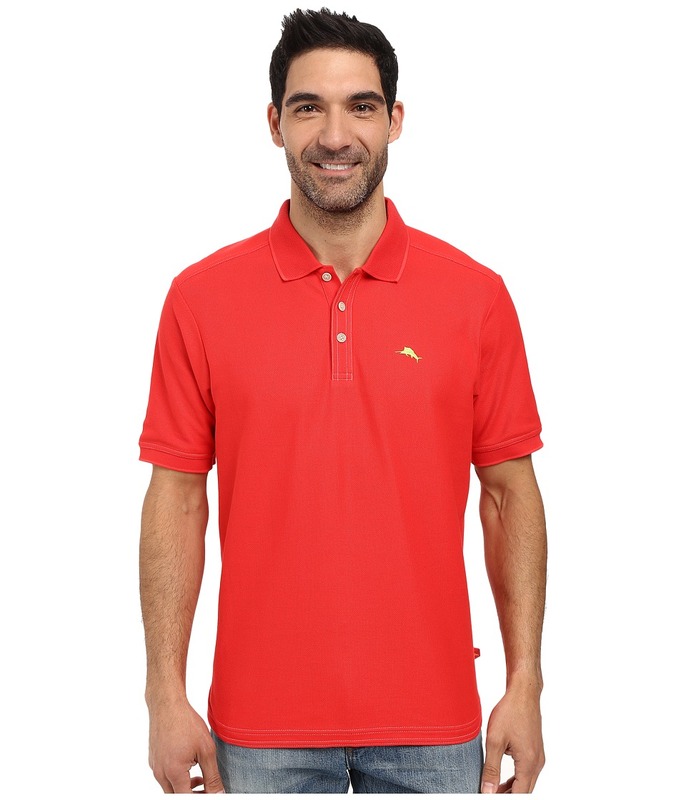 The uniform of gentlemen everywhere, The Emfielder Polo Shirt provides impeccable style with ease. Leisure Tech performance fabric wicks moisture from the core for a cool and dry personal climate. Luxurious, piqu&amp#233-knit Supima cotton blend creates a soft, smooth hand and lightweight wear. Fold-over collar. Three-button placket. Bound cuffs cap off short sleeves. Embroidered marlin logo at left chest. Straight hem with split side seams. 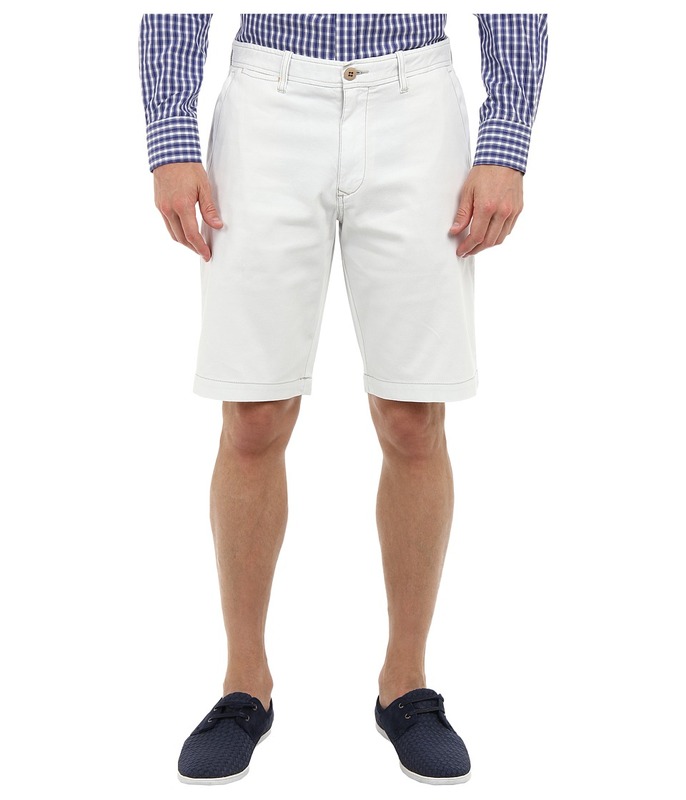 62 percent Supima cotton, 38 percent polyester. Machine wash cold, tumble dry low. Imported. Measurements: Length: 30 in Product measurements were taken using size MD. Please note that measurements may vary by size. Sometimes relaxation doesn~t come just from a state of mind, it comes from your clothes as well. Mid-rise short boasts a casual flat front and easy straight fit to the knee. Breathable and supple Tencel lyocell and cotton in a lightweight blend. Woven with a degree of stretch for a comfortable, resilient fit. Tonal Sailfish embroidery at back pocket. Belt-loop waistband. Zip fly and button closure. Slash hand pockets. Button-through back welt pockets. 52 percent cotton, 45 percent Tencel, 3 percent spandex. Machine wash and tumble dry. Imported. Measurements: Waist Measurement: 32 in Outseam: 21 in Inseam: 9 in Front Rise: 11 1 2 in Back Rise: 17 1 2 in Leg Opening: 25 in Product measurements were taken using size 34, inseam 9. Please note that measurements may vary by size. 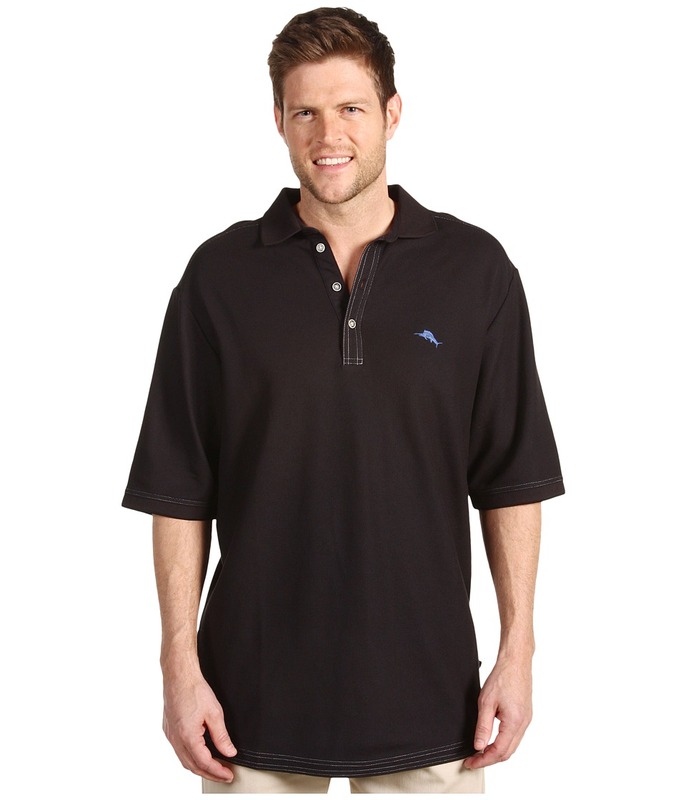 Keep your cool in this breathable Tommy Bahama polo shirt. Leisure Tech performance fabric wicks moisture from the core to keep you cool and dry. Luxurious Supima cotton blend creates a soft, smooth hand and lightweight wear. Signature Sailfish logo at chest. Piqu&amp#233-knit polo shirt. Rib-knit collar. Three-button placket. Short sleeves. Rib-knit cuffs. Straight hem. Split side seams. 62 percent Supima cotton, 38 percent polyester. Machine wash and tumble dry. Imported. Measurements: Length: 34 in Product measurements were taken using size XLT. Please note that measurements may vary by size. Sometimes relaxation doesn~t come just from a state of mind, it comes from your clothes as well. 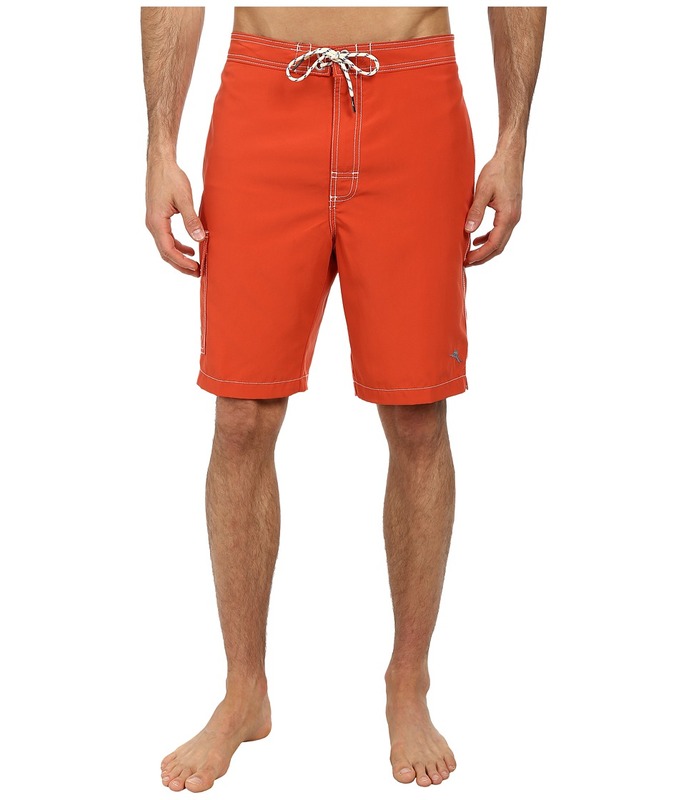 Mid-rise short boasts a casual flat front and easy straight fit to the knee. Breathable and supple Tencel lyocell and cotton in a lightweight blend. Woven with a degree of stretch for a comfortable, resilient fit. Tonal Sailfish embroidery at back pocket. Belt-loop waistband. Zip fly and button closure. Slash hand pockets. Button-through back welt pockets. 52 percent cotton, 45 percent Tencel, 3 percent spandex. Machine wash and tumble dry. Imported. Big Inseam: 9 in Tall Inseam: 10 in Measurements: Front Rise: 14 in Back Rise: 20 in Leg Opening: 28 in Product measurements were taken using size 36 Tall, inseam 10. Please note that measurements may vary by size. This vacation has been a long time coming. Pack your bags with ideal pieces like this Tommy Bahama dress, work on your fake British accent and set your out of office. Easy slip-on style for when you~re already late hitting the dance floor. Ruching at side brings a wrap-dress feel. Surplice neckline. Short cap sleeves. Flattering seaming throughout to show off the work you~ve already been doing in the gym for your trip. 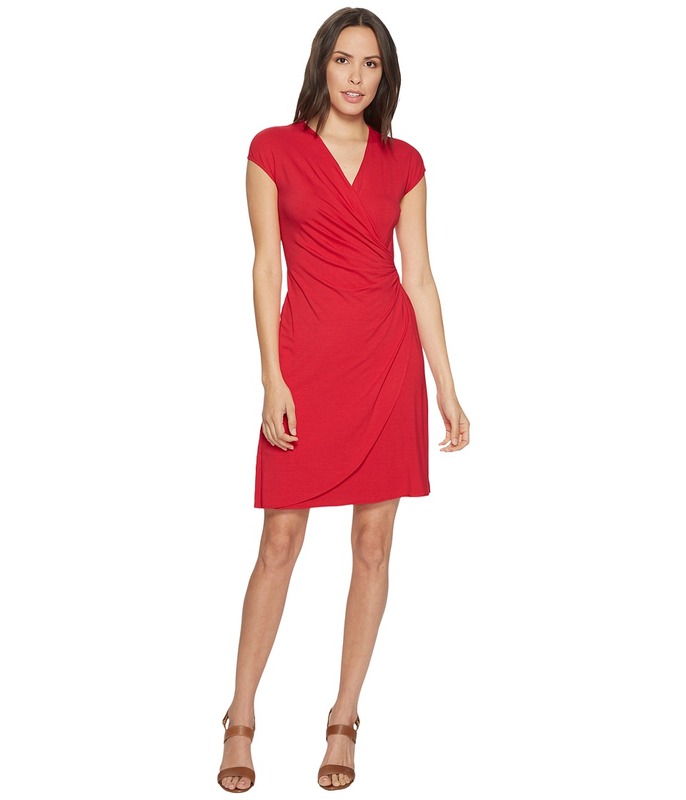 Straight hem and a modest length. 96 percent viscose, 4 percent spandex. Machine wash cold, dry flat. Imported. Measurements: Length: 39 in Product measurements were taken using size XS (US 2). Please note that measurements may vary by size. Sink into luxe comfort year after year with the quality craftsmanship of this Tommy Bahama driver. 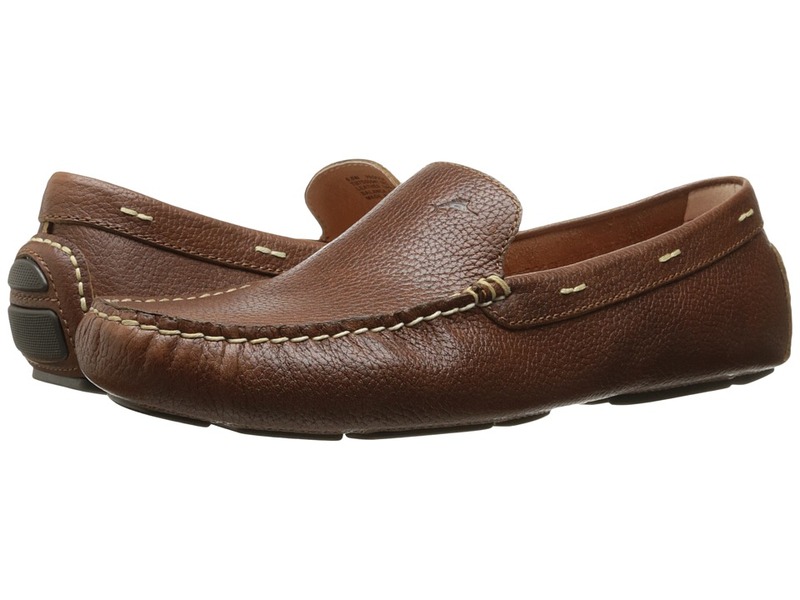 Pebbled leather upper in a driving moccasin style with hand-stitching details and genuine handsewn construction. Embossed sailfish logos. Leather-lined EVA footbed for exceptional comfort and durability. Genuine rubber sole with razor-cut siping for grip on wet surfaces. Imported. Measurements: Weight: 13 oz Product measurements were taken using size 11, width D - Medium. Please note that measurements may vary by size. Weight of footwear is based on a single item, not a pair. Poolside or on the sandy shores of an island paradise, this stylish gem is sure to make a splash! Solid skirt over a solid hipster bottom. Durable stretch microfiber fabric retains its shape and resists fading for extended wear. Stretch waist provides a comfortable fit. Adjustable cinch sides allow a customizable length. Full rear coverage. 80 percent nylon, 20 percent spandex. Lining: 100 percent nylon. Hand wash, dry flat. Imported. If you~re not fully satisfied with your purchase, you are welcome to return any unworn and unwashed items with tags intact and original packaging included. For lasting style, there~s nothing like a Tommy Bahama Denim original. 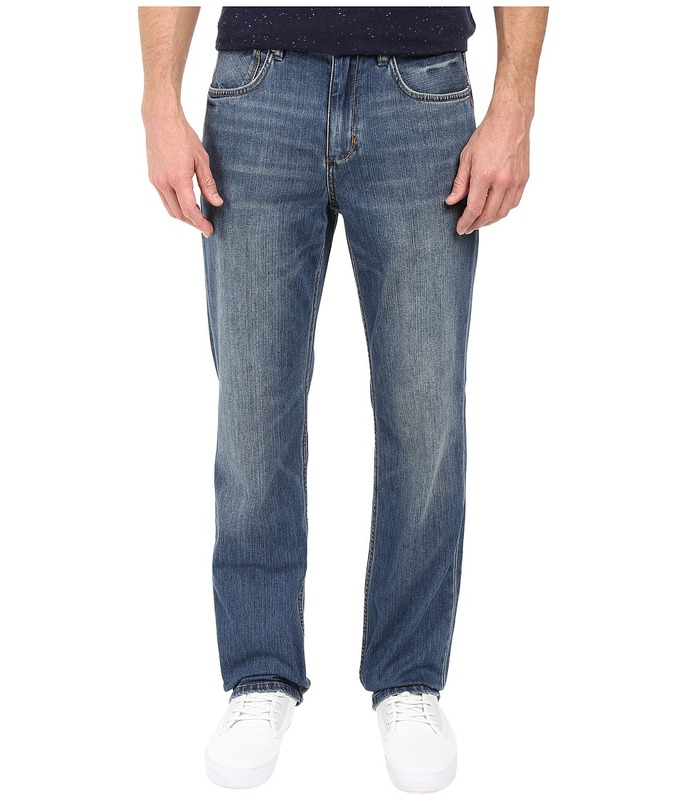 Mid-rise jeans sport a straight fit through the thigh with a tapered leg. Brushed rivet and shank-button detailing. Embossed leather patch at waist. Light stretch cotton blend. Classic five-pocket design. Belt loop waistband. Zip fly and button closure. 89 percent cotton, 11 percent polyester. Machine wash and tumble dry. Imported. Measurements: Waist Measurement: 36 in Outseam: 48 in Inseam: 36 in Front Rise: 12 in Back Rise: 18 in Leg Opening: 18 in Product measurements were taken using size 36, inseam 36. Please note that measurements may vary by size. Play it cool and carefree from the poolside to the beach in the Tommy Bahama Naples Happy-Go-Cargo! Volley cut and solid design lend a classic swim look. Quick-drying nylon construction will have you comfortable in and out of the water. Signature Sailfish embroidery at hem. Side seam hand pockets. Hook-and-loop back pocket. Hook-and-loop cargo pocket. Adjustable drawstring at elastic waist. Mesh brief lining. 100 percent nylon. Lining: 100 percent polyester. Machine wash and tumble dry. Imported. Measurements: Waist Measurement: 32 in Outseam: 18 in Inseam: 6 in Front Rise: 12 in Back Rise: 17 in Leg Opening: 24 in Product measurements were taken using size MD (32-34 Waist). Please note that measurements may vary by size. If you~re not fully satisfied with your purchase, you are welcome to return any unworn and unwashed items with tags intact and original packaging included. What~s life without a little sand? 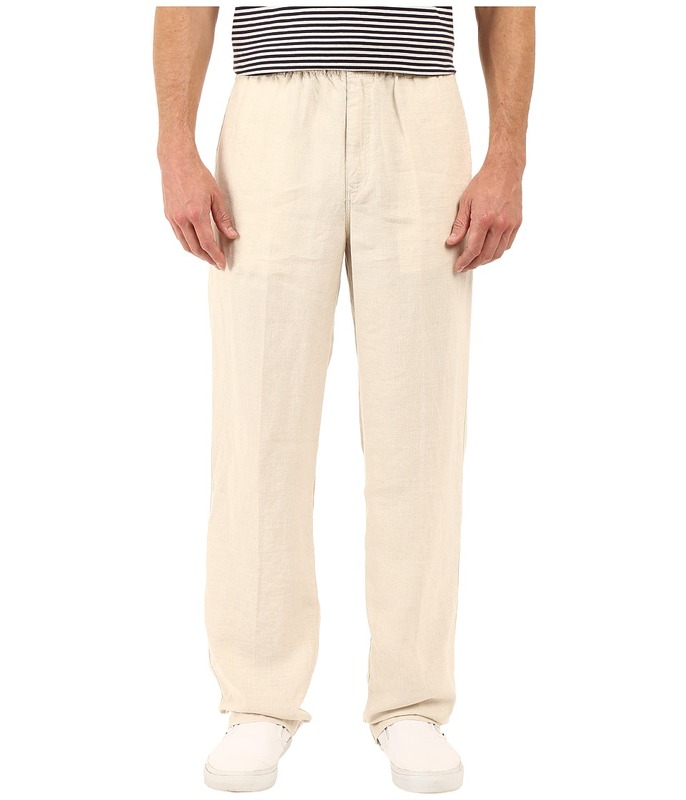 Live out your tropical fantasies in the Tommy Bahama Linen on the Beach Pants. Easy Fit boasts a high rise and a loose, relaxed fit from the hip through the leg. Lightweight linen construction offers breathable comfort for any of your outdoor pursuits. Elastic waist offers a comfortable stretch for easy wear. Side seam and buttoned back pockets. Belt loop waistband. Zip fly and button closure. For those with larger frames, sizes are also available. 100 percent linen. Machine wash and tumble dry. Imported. Measurements: Waist Measurement: 34 in Outseam: 44 in Inseam: 34 in Front Rise: 12 in Back Rise: 17 in Leg Opening: 18 in Product measurements were taken using size MD (32-34 Waist), inseam 34. Please note that measurements may vary by size. 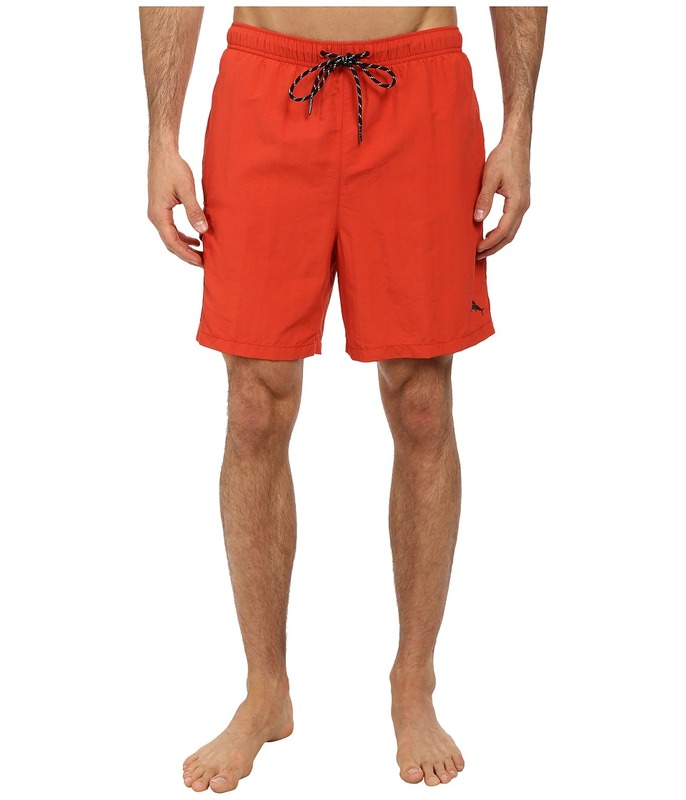 Island style comes easy in Tommy Bahama boardshorts. Contrast stitching lends a classic finish to the solid design. Supersoft poly microtwill dries quickly for comfortable wear in and out of the water. Semifitted waist with elastic back panel. Hook-and-loop fly with ladderlock tie. On-seam hand pockets. Side cargo pocket with hook-and-loop closure and contrast drainage grommets. Hook-and-loop back pocket with contrast drainage grommets. Mesh brief liner. 100 percent polyester Lining: 100 percent polyester. Machine wash and tumble dry. Imported. Measurements: Waist Measurement: 32 in Outseam: 20 in Inseam: 9 in Front Rise: 12 in Back Rise: 17 in Leg Opening: 24 in Product measurements were taken using size MD (32-34 Waist). Please note that measurements may vary by size. If you~re not fully satisfied with your purchase, you are welcome to return any unworn and unwashed items with tags intact and original packaging included. From the beaches of paradise to the back nine, these versatile Tommy Bahama shorts will take your vacation wardrobe to the next level. 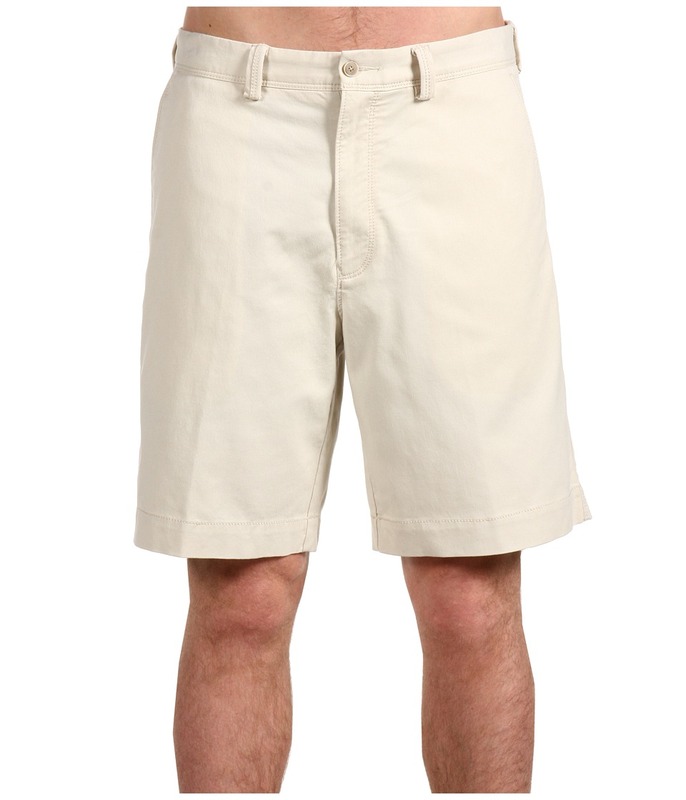 Sulfur-dyed for supreme softness, these shorts feature Bedford cord fabric made from soft cotton with the perfect amount of stretch. Classic flat front design. Side slash and button-through back pockets. Belt-loop waistband. Zip fly with button closure. 98 percent cotton, 2 percent spandex. Machine wash cold, tumble dry low. Imported. Measurements: Waist Measurement: 32 in Outseam: 21 in Inseam: 10 1 2 in Front Rise: 11 in Back Rise: 16 in Leg Opening: 20 in Product measurements were taken using size 32, inseam 10.5. Please note that measurements may vary by size. 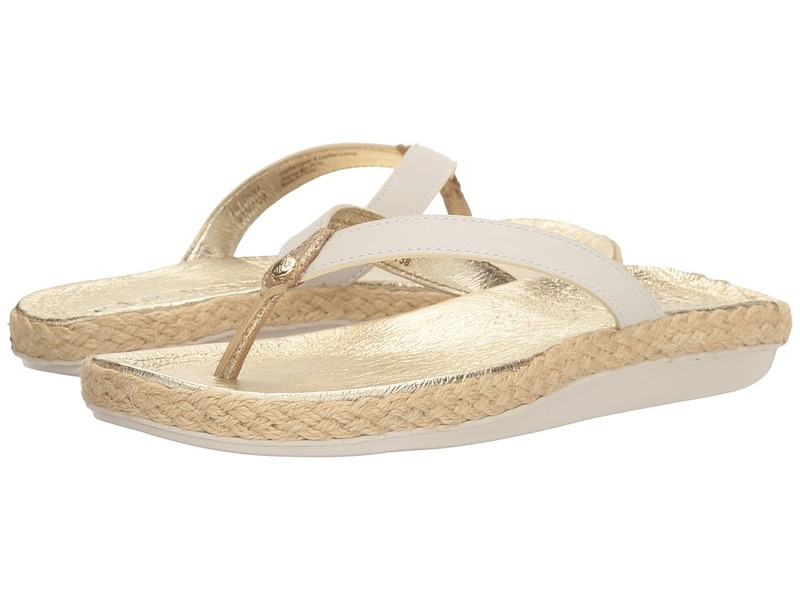 Hit the sand and watch the surf with the cute and comfy Relaxology Flip Flop by Tommy Bahama. Burnished leather upper. Slip-on thong sandal with a pineapple medallion accent at vamp for added flair. Burnished leather lining. Cushioned metallic leather-lined footbed adds comfort. Relaxology soft foam outsole designed for a lightweight and flexible feel for all-day comfort. Imported. Measurements: Heel Height: 1 in Weight: 4 oz Product measurements were taken using size 11, width B - Medium. Please note that measurements may vary by size. Weight of footwear is based on a single item, not a pair. 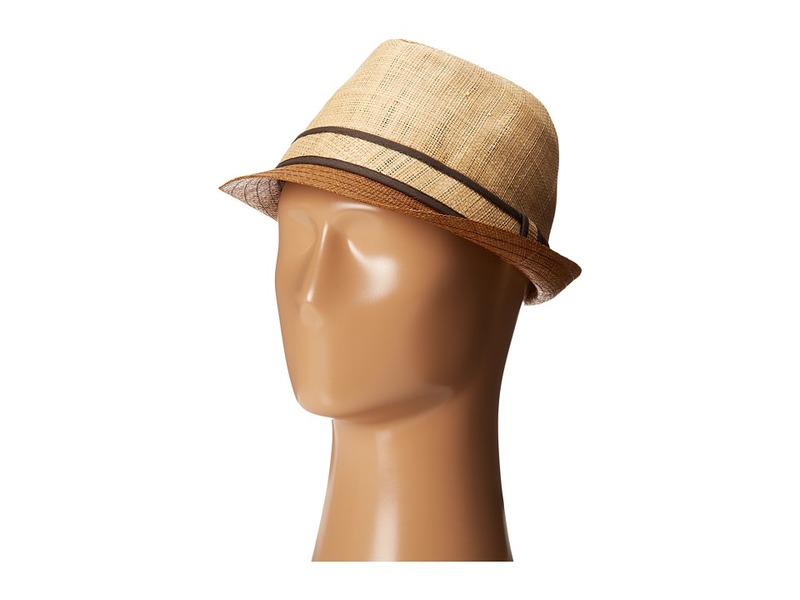 Take a stand and keep cool with this Raffia Fedora from Tommy Bahama. Woven design throughout. Raffia hatband with coordinating stripe detail. Brand logo pin decorates the side. Brim offers stylish protection from the sun. Interior hatband offers all-day comfort. 100 percent paper straw. Spot clean only. Imported. Size measured is an XL. Measurements: Circumference: 23 7 8 in Brim: 1 1 4 in Product measurements were taken using size MD. Please note that measurements may vary by size. 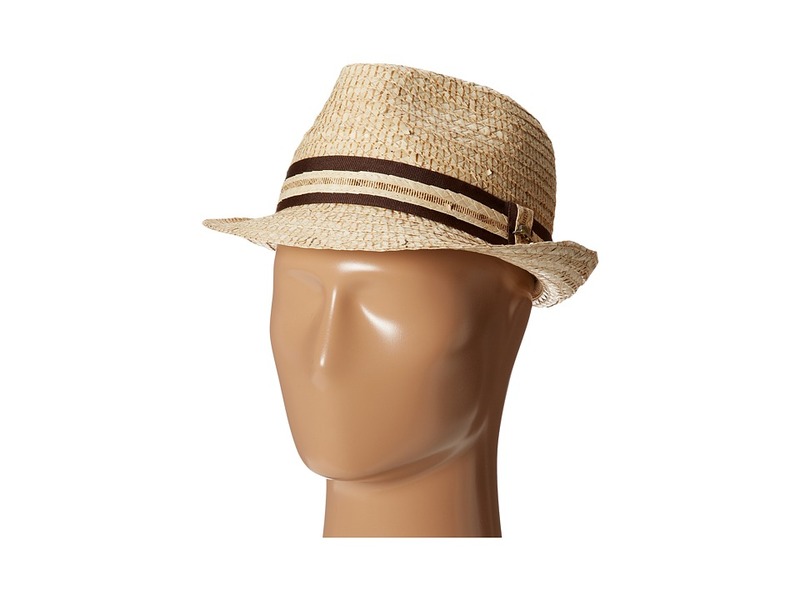 Simply stylish, you can~t go wrong when you pair this timeless Tommy Bahama fedora with your favorite summer ensembles. Woven design throughout. Grosgrain hatband with coordinating straw stripe detail. Brand logo pin at side. Brim offers stylish protection from the sun. Interior hatband offers all-day comfort. 100 percent buri braid paper straw. Spot clean only. Imported. Measurements: Circumference: 22 in Brim: 2 in Product measurements were taken using size SM/MD. Please note that measurements may vary by size. 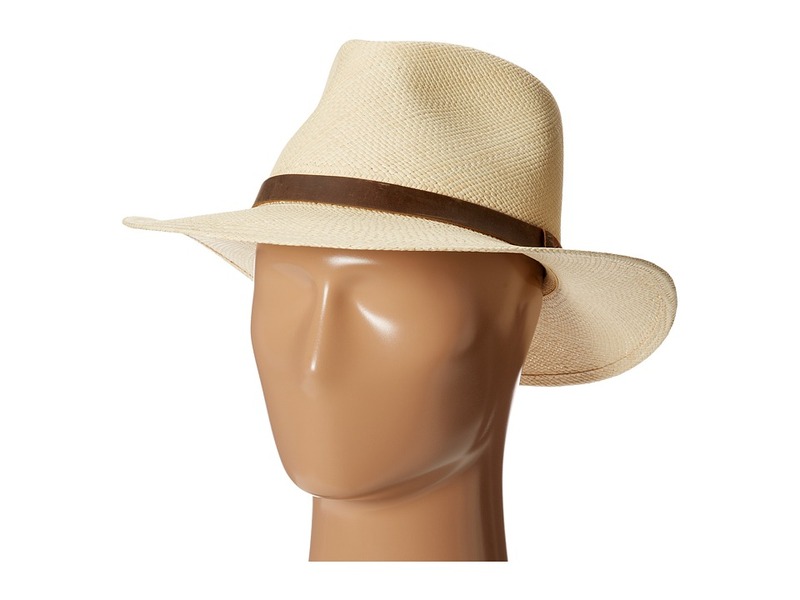 Hit the outdoors in style this season with this impeccable Tommy Bahama Panama Outback Hat! Make sure you have a camera handy, you~ll never know what sort of creatures or animals you~ll see on your epic adventures. Woven design throughout. Leather hatband. Tommy Bahama logo pin at side. 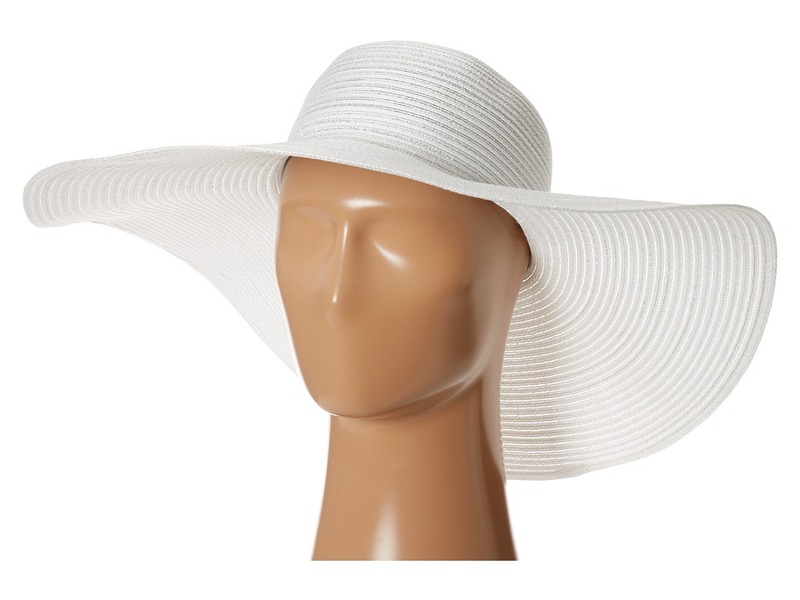 Brim offers stylish protection from the sun. Interior hatband offers all-day comfort. 100 percent panama straw. Spot clean only. Imported.